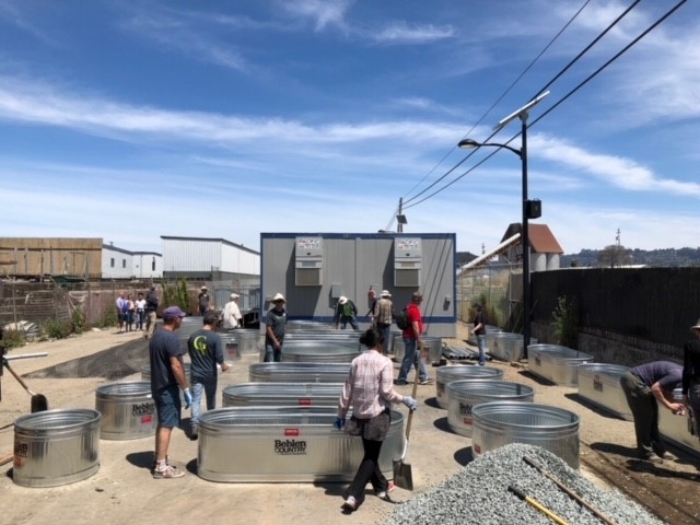 Thank you to the 90+ volunteers who lent a hand this weekend at the new Pathways Navigation center on 2nd and Cedar streets. 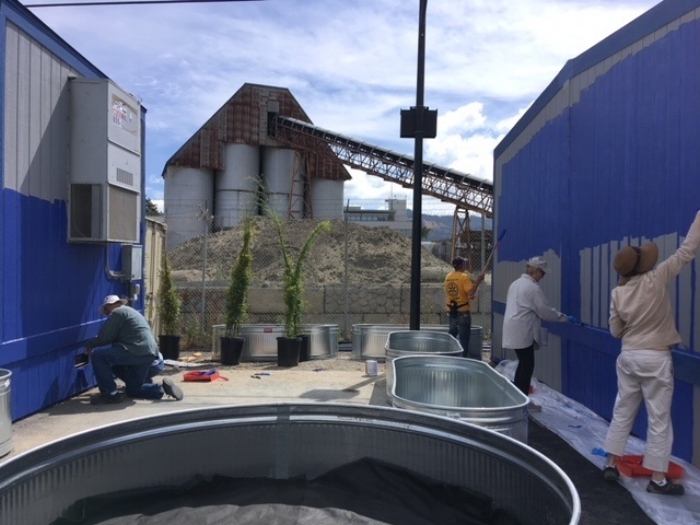 Residents, volunteers from Berkeley Rotary and city staff spent two days painting, putting in landscaping and AstroTurf and other touches for the new center, set to open June 23. The navigation center is unique and unlike anything else the city has ever done. It will allow the homeless to bring pets, personal belongings and even partners, and will offer supportive services like counseling, addiction treatment and housing placement. Pathways marks the first step in our plan to shelter all of Berkeley's homeless residents within 5 years. 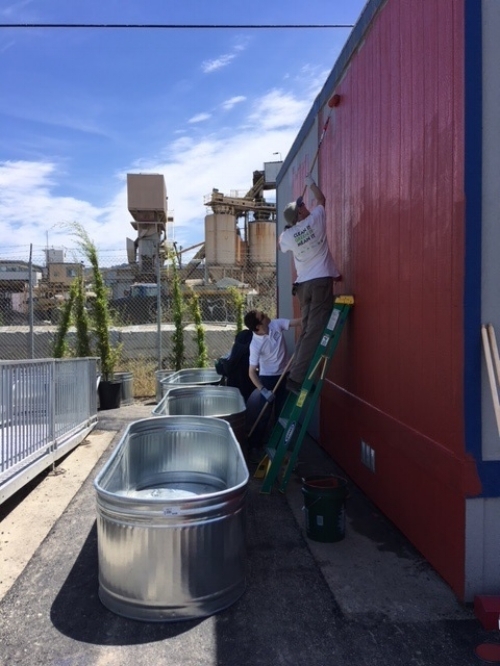 Together we can help the least fortunate in our community get shelter and permanent housing, and put their lives back on track.